Easily Serve Liquid Egg Whites! Attach this pump to your Egg Whites International Liquid Egg White Protein bottle for effortless serving! Can be taken apart for cleaning and reused for your next bottle of Egg Whites International Liquid Egg White Protein, so you never need to buy another pump! In addition, if the pump ever breaks or fails, simply send the product back for a new replacement! Each pump squirt equals one ounce for ease of serving. 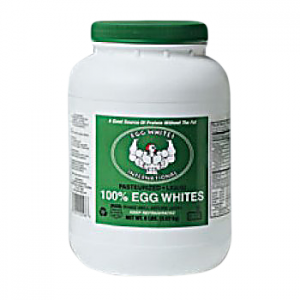 This is the easiest possible way to dispense your Egg Whites International Liquid Egg White Protein! 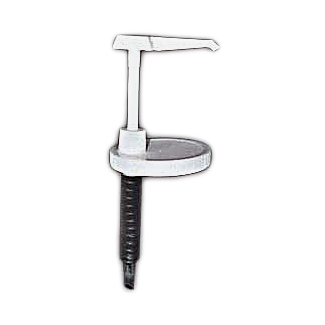 This Pump can be used with any of the Egg Whites International Liquid Egg White Protein bottles. 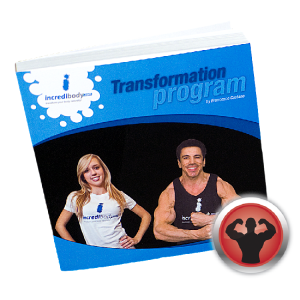 • Can be used with half gallon and gallon size bottles of Egg Whites International Liquid Egg White Protein. • Can be taken apart for cleaning. • If pump ever breaks or fails you can send it back for a new replacement.